In recent years, there has been an increasing focus on bringing care closer to patient communities. A Vanguard mobile clinic facility can offer the opportunity to care for and process outpatients in the heart of their own communities. It can also be used to increase outpatient access within the boundaries of the existing hospital site, helping to manage periods of increased demand. 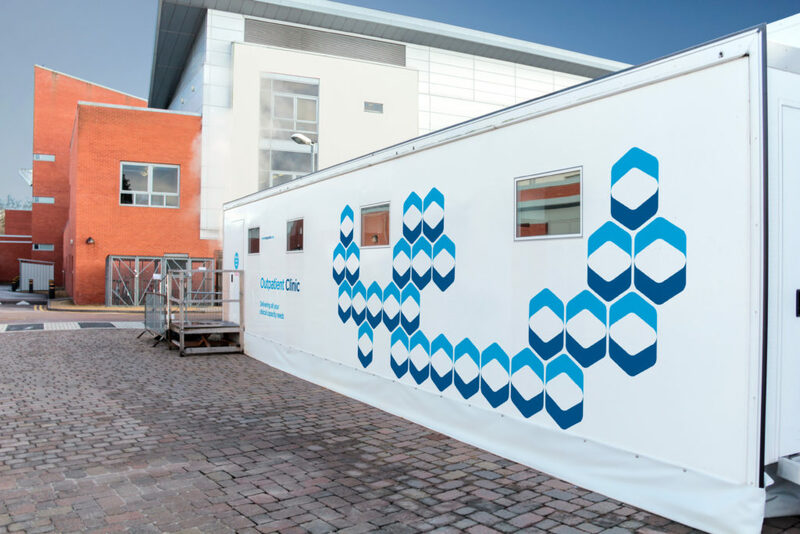 For community hospitals or GP practices, a mobile clinic can be used to provide interim capacity during refurbishments that would otherwise disrupt patient access to services.